Washington D.C. – January 17, 2019. 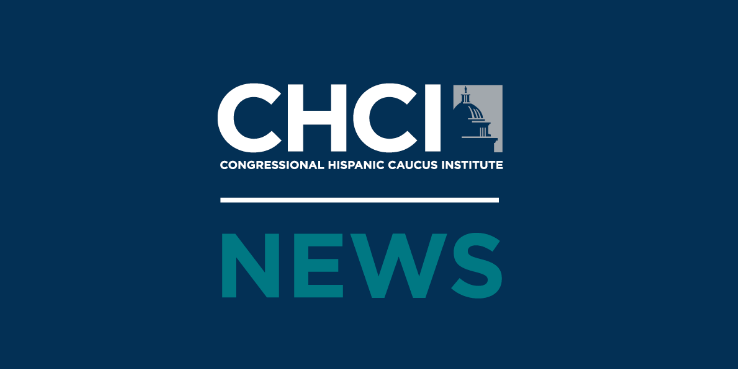 The Congressional Hispanic Caucus Institute (CHCI) has announced the new members of its Board of Directors and Advisory Council, as well as the full slate of officers for 2019-2020. 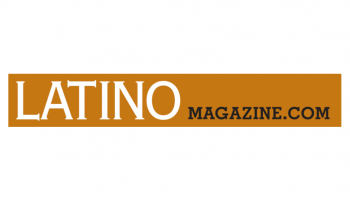 Congressman Ruben Gallego will serve as CHCI’s new Chair. A full list of the CHCI Board of Directors and Advisory Council can be found here. For media inquiries, please contact Enrique Chaurand at echaurand@chci.org. previous post: CHCI’s Swearing-In Ceremony & Welcome Reception Celebrated the Largest Class of Hispanic Members of Congress in History!